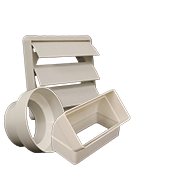 An extremely durable and robust ducting manufactured from a 2 ply rubber coated fabric fully encapsulating a spring steel helix. 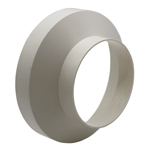 There is a further internal helix of steel wire. 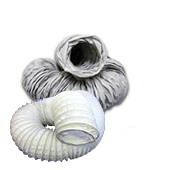 Wyrem has been produced and continuously developed over five decades to become the leading industrial ducting and almost a generic name across the field of dust and particle extraction. 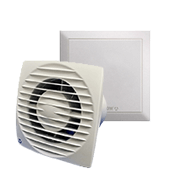 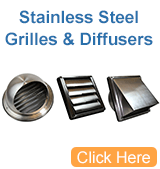 It is used in a wide range of air, dust, fume and light particle applications. 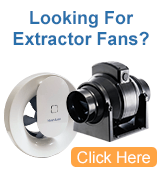 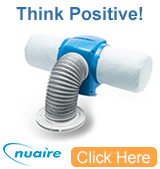 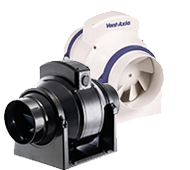 It is especially suited to fine, coarse, organic and inorganic dust particle handling.